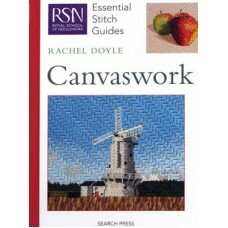 (RSN) Canvaswork by Rachel Doyle. 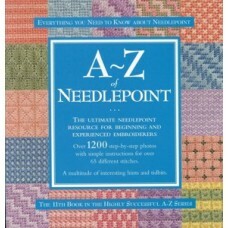 RSN Essential Stitch Guide to Canvaswork by Rachel Doyle, Gradu..
A - Z of Needlepoint by Country Bumpkin Publications. 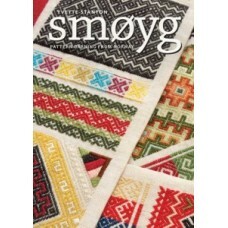 This book encompasses 65 stitches, includin..
From the award-winning embroiderer who introduced you to some of the world's most exquisite forms of.. 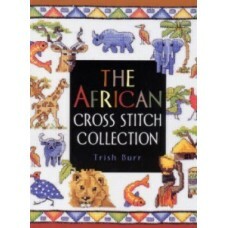 The African Cross Stitch Collection by Trish Burr. 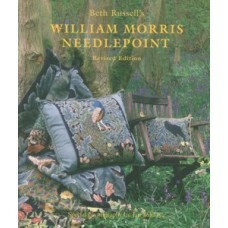 The beautiful culmination of years of work and..
William Morris Needlepoint by Beth Russell (Revised Edition). Morris's exquisite design work--wid..